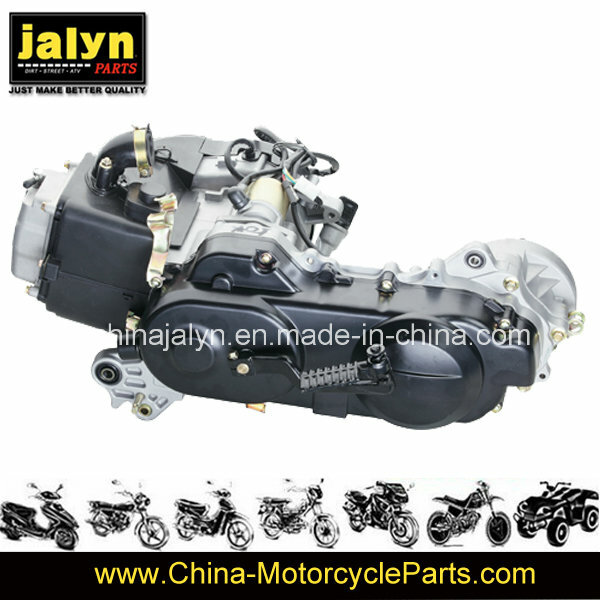 Find Motorcycle Engine Assy, Zinc Carburetor, 43Mm Carburetor on Industry Directory, Reliable Manufacturer/Supplier/Factory from China. 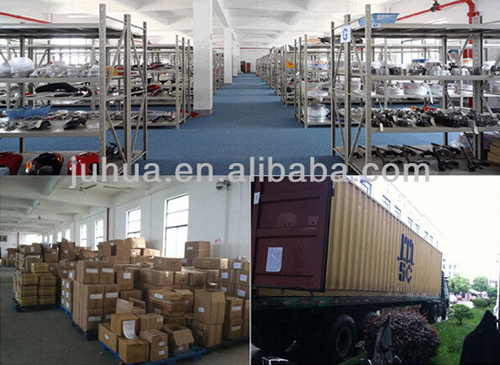 Packing & Shipping Delivery Time: 15-30 Days Packing: According to Your Requirement. Company Information We are the only recommended trading company of motorcycle parts & accessories in China by CCCM (China Chamber Of Commerce For Motorcycle, ). It's a high reputation given by China government. As the market leader of professional suppliers in Motorcycle/Bike/ATV/Scooter parts field in China, we have our own R&D base, warehouse and one stop resource showroom with 15000 square feet. We have an experience for over 14 years in exporting and producing almost all kinds of parts for motorcycle, dirt, scooters, ATVs, Bikes and accessories with near 20,000 categories. We have near 700 suppliers with good reputation ,good quality and competitive price. To know more about us pls kindly visit our website: FAQ 1.What is your MOQ? 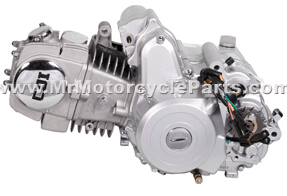 Contact us if you need more details on Motorcycle Engine. We are ready to answer your questions on packaging, logistics, certification or any other aspects about Engine Parts、50cc Engine. If these products fail to match your need, please contact us and we would like to provide relevant information.